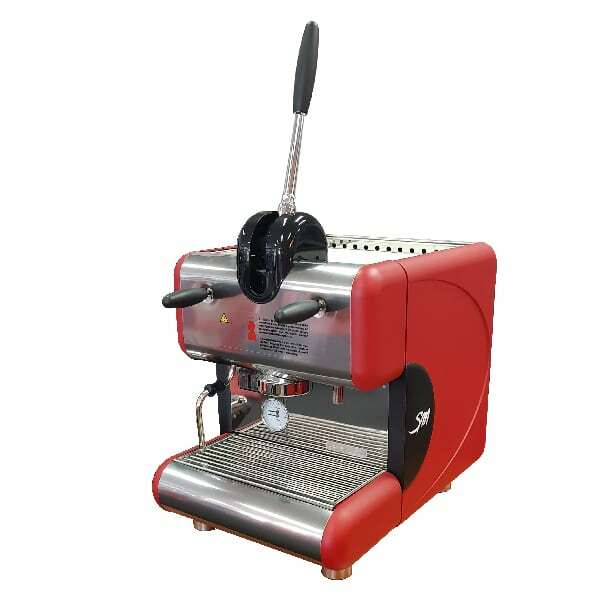 La San Marco Leva commercial coffee machine brings back the art of espresso with its classic lever style operation, manually forcing the water trough the coffee. 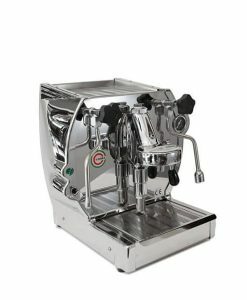 Using this method delivers the purest extraction and perfect espressos every time. 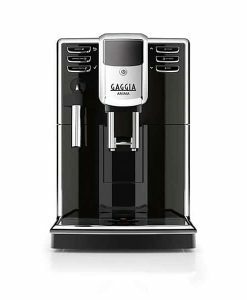 With La San Marco’s 85 Leva commercial coffee machine, discerning and specialist baristas can brew top-quality espresso using the traditional lever method. This classic technology relies on a lever to produce an ideal degree of water pressure. 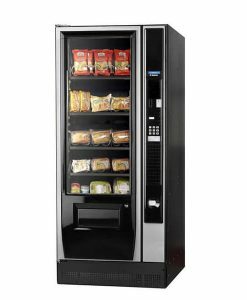 The Leva model relies on the same exceptional construction and design that La San Marco machines have become synonymous with. 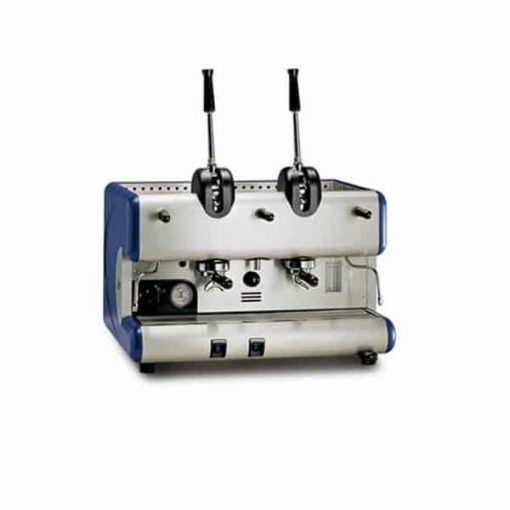 Considered a reliable workhorse of a machine, the Leva shares the same dependable design with La San Marco’s well-known 85 line of espresso machines. 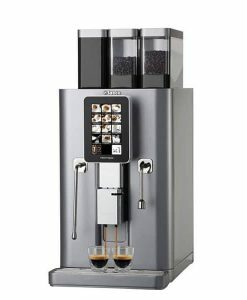 By contrast to the others, the Leva strips the brewing process down to the bare bones. 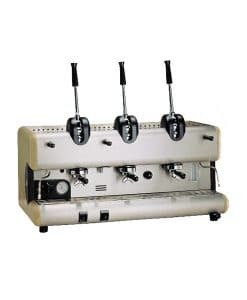 Instead of relying on electronic functionality, the simplicity of the lever system appeals most to seasoned baristas and specialist coffee aficionados. 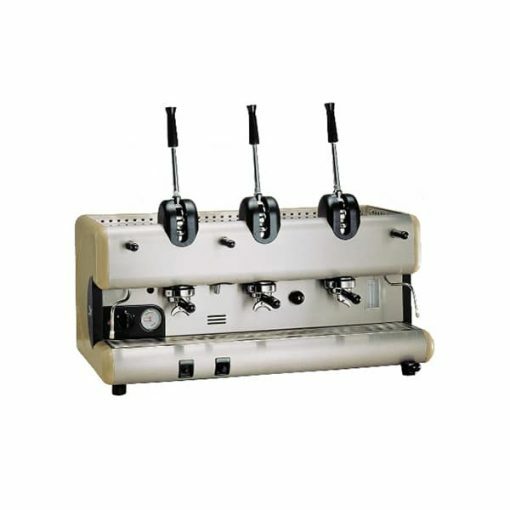 With two to three individually lever-controlled groups, the Leva cafe coffee machine is robust enough to handle commercial use, including high-volume cafes, catering services, and restaurants. 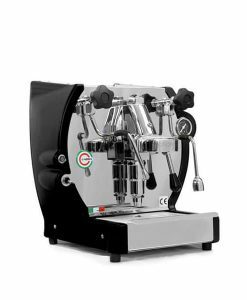 However, the lever model is most recommended for discerning and dedicated baristas who are interested in developing their skill in pulling individual cups of perfectly balanced, crema-rich espresso. Just like all of La San Marco’s units, the Leva does not sacrifice aesthetics for functionality. 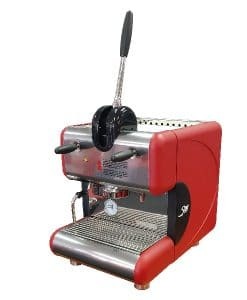 The handsome levers extend 345 mm above the body of the espresso machine at an eye-catching angle that will catch the nostalgic attention of devoted espresso drinkers. The unit is available in a range of classic finishes. 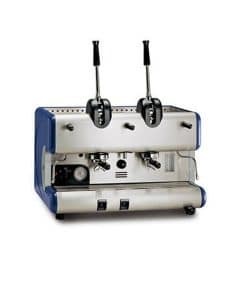 You may choose from red, cobalt blue, beige, or black, letting the Leva stand on the café counter as a sign of unparalleled devotion to quality coffee. Available in red, cobalt blue, beige, or black. Auto fill function is standard. Fast-acting steam and hot water valves. Levers provide pressure for individual groups. Boiler: 12/19 L copper and brass.